Choosing the right gift for a baby, toddler or child can be extremely difficult simply because there is not a lot of choice you have, but gifting baby rings can be a great idea. Most people give gifts like stuffed toys but let’s face it, after a certain point, these gifts would stop providing value to a child. Children tend to get bored quite easily. 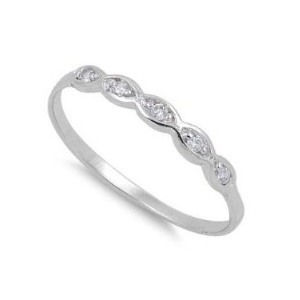 Aesthetic and Pleasing Present – The baby rings that we provide are beautiful and classy. Not only would children find them attractive, but the parents would be grateful to you for gifting something so pretty. 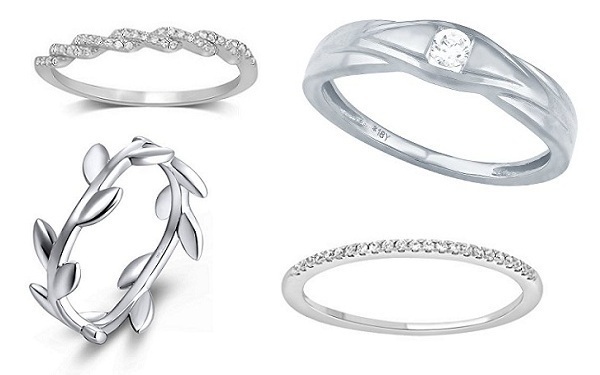 The rings that are in our collection come in a huge variety of options – gold, white gold, sterling silver, and birthstone. Practical Gift – No matter what you gift to a toddler or to children, they do not have enough preferences yet to understand the significance. However, you might know that gold is the best investment one can make. 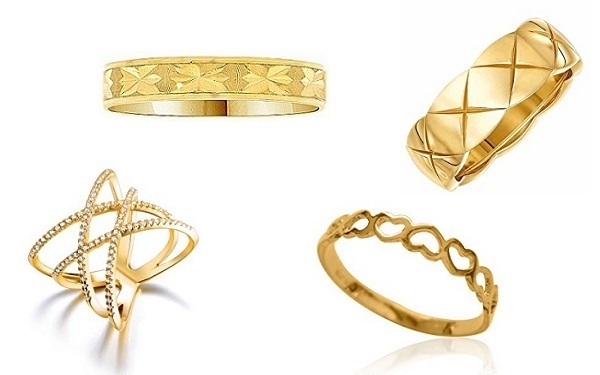 Gold jewelry never goes out of style and is always a practical purchase. 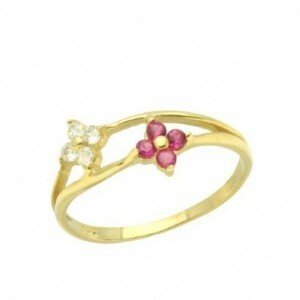 By gifting baby rings, you are making the child’s first investment into something that is bound to succeed. It is the safest investment anyone could ever make. 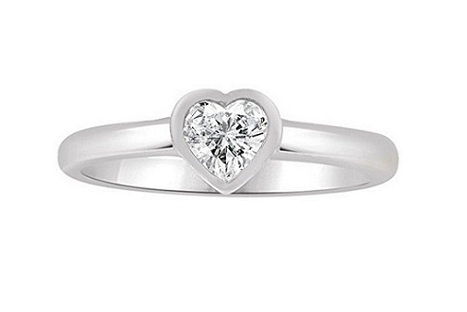 Personal and Thoughtful – When you gift baby rings, you make a choice to gift something of value. It is not impersonal like a stuffed toy but gifting baby rings means that you put some amount of thought into buying the gift. 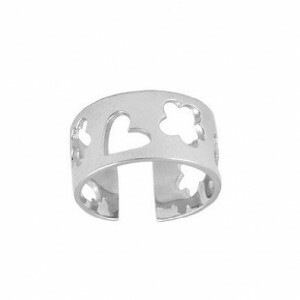 Because of the huge variety of options, you would be spoilt for choice when you buy baby rings from us. You can make a personal gesture that is beautiful, practical, personal and extremely thoughtful. 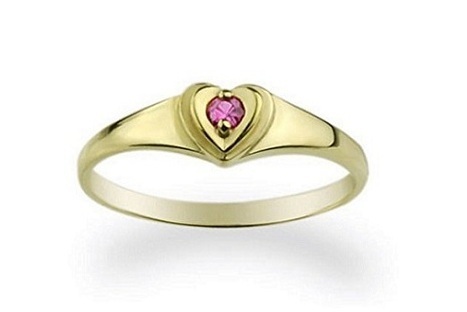 Comes With Birthstones – Most people believe that wearing birthstones can be lucky for a child. 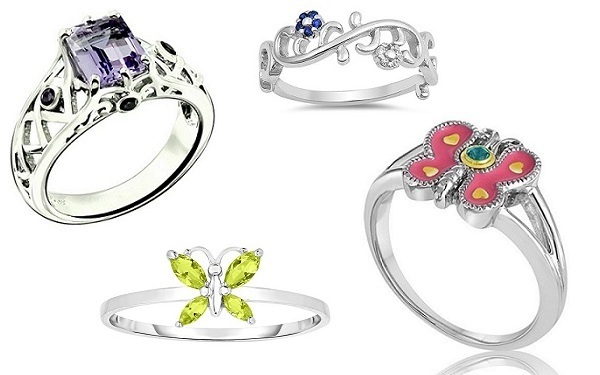 We have baby rings that come with birthstones. Think about it – you are gifting a present with such good wishes and warmth, and it would be used by the baby for a long time to come. The parents would be pleased as well since most parents anyway get baby rings with birthstones made for their toddlers and children. 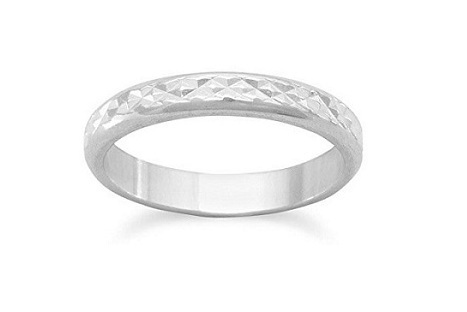 Engraved Rings – Engraved jewelry is a trend right now and you can get the baby rings that you purchase from us engraved. You can add the child’s date of birth, their name or a sweet quote with the engraving. The simplest, of course, is adding the date of birth for a personalized effect. Engraved rings are a reminder that the gift was bought and made especially for the little baby. One Piece – With toys, you always have a chance of gifting something that the parents or the toddler might already have. You want to gift something that would be unique and different, and not something which would turn up in multiples. 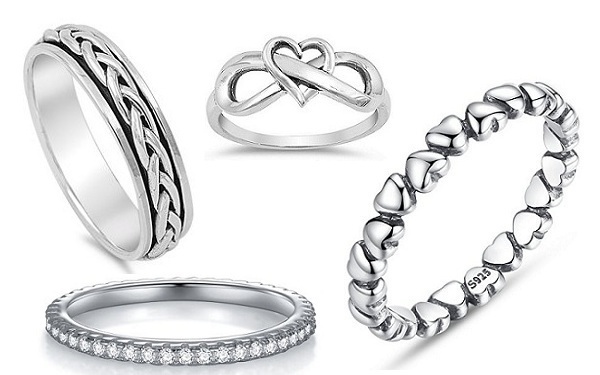 The best way to do that is to buy baby rings from us and stand apart. Gifting baby rings is also a trending gift idea with a lot of people because of its sheer personal touch and practicality and if you decide to jump on this amazing bandwagon, you won’t be the last one to do it because it is just such a perfect present for a baby.